These are layered, highly believable characters. Longhurst and Robertson are supplied with a generous collection of brilliant lines that sees the audience laughing till they snort. – Kath Melbourne, Arts Hub. Tasmanian Theatre Company has delivered a bundle of joy with the Tasmanian premiere of e-baby as its contribution to the 2017 Ten Days on the Island international arts festival. Directed by Anne Cordiner and Julie Waddington, and starring Tasmania’s award-winning actors Jane Longhurst as Catherine and Katie Robertson as Nellie, e-baby’s first appearance in Hobart has been greeted with delight by audiences and critics. e-baby follows the journey of Catherine, an Australian expat lawyer living in London with her husband Harry, and who has everything except a child. In a last desperate bid to fulfil her dream, she hires Nellie, a first-time surrogate and mother of two living in Boston, Massachusetts. e-baby is a funny, poignant and powerful story of our times. Anne Cordiner, producer and co-director for the Hobart production is a veteran Australian actor who trained at Flinders Uni and NIDA and has worked with SATC, MTC, Circle, Southbank and Pomegranate Theatre Companies. e-baby marked Anne’s directorial debut, co-directing with Julie Waddington, who has 20 years experience with PloT, Old Nick and her own company Organised Chaos – and who delivered her own real life baby – Isabella Rose – during this production. Tasmanian Theatre Company Artistic Director Charles Parkinson said that including e-baby in the company’s 2017 was a “no brainer”. “When I heard Jane Cafarella’s beautifully written play e-baby read by two of Tasmania’s finest actors, I knew immediately I wanted it in our 2017 season,” Parkinson said. With set design by young designer Matilda Woodroofe (who also did the Melbourne set), and who has worked with Melbourne Theatre Company, Sydney Theatre Company, the Malthouse, Vic Opera and Bangarra Dance Theatre, and lighting design by Max Ford, who has worked on almost every TTC production for the past seven years, e-baby Hobart is an intimate and engrossing production. e-baby is being performed at the Patrick St Theatre in West Hobart, (a pop-up theatre created for the season), from 28 March to 1 April. Thanks to Melanie Tait, host of ABC Evenings, for featuring Jane and Anne on her program on March 16. The TTC production marks the third since the play’s Melbourne premiere at Chapel Off Chapel in March 2015, which starred Carolyn Bock as Catherine and Sarah Ranken as Nellie, with direction and dramaturgy by Anna McCrossin Owen. e-baby premiered in Sydney in October 2016, starring Danielle Carter as Catherine and Gabrielle Scawthorn as Nellie, with direction by Nadia Tass, also to critical acclaim. Don’t miss the final week of e-baby Hobart. Book now! In October 2016, Sydney embraced the Ensemble Theatre’s production of e-baby, which brings one of the hottest issues of our times – surrogacy – to the stage. Previews began on October 13, with opening night on October 19, with audience members and reviewers laughing, crying and raving. Upstaged reviews wrote: “e-baby is an utterly beautiful play with all the right ingredients to get your teeth into something both delicious and satisfying. Cafarella’s script hits all the right notes, Tass’ direction is flexible in navigating the emotional crevasse of this story and performances by Carter and Scawthorn are divine. John Rozentals, reviewing for Oz baby boomers, wrote: “Director Nadia Tass’s choice of Danielle Carter and Gabrielle Scawthorn to play out this contemporary and poignant two-hander was inspired. “Carter is spot-on as Catherine, the successful, humourless, formality-driven London-based Australian lawyer who desperately wants the child she can’t carry herself. “E-Baby is a very rare theatrical beast: a two-handed play by women, starring women and about issues that affect women viscerally. Indeed, another such production doesn’t readily spring to mind. Kevin Jackson, in Kevin Jackson’s Theatre Diary, wrote: “It is the performances by Ms Carter and Ms Scawthorn that are so personably secure, so empathetically contrasted, drawn with humour as well as head-butting ideological battlements that, essentially, keeps at bay too much carping about the relative suspense-comedy that we are given. Audience members have also been posting on the Ensemble Theatre Facebook page. e-baby is at the Ensemble Theatre until November 13. Don’t miss it! 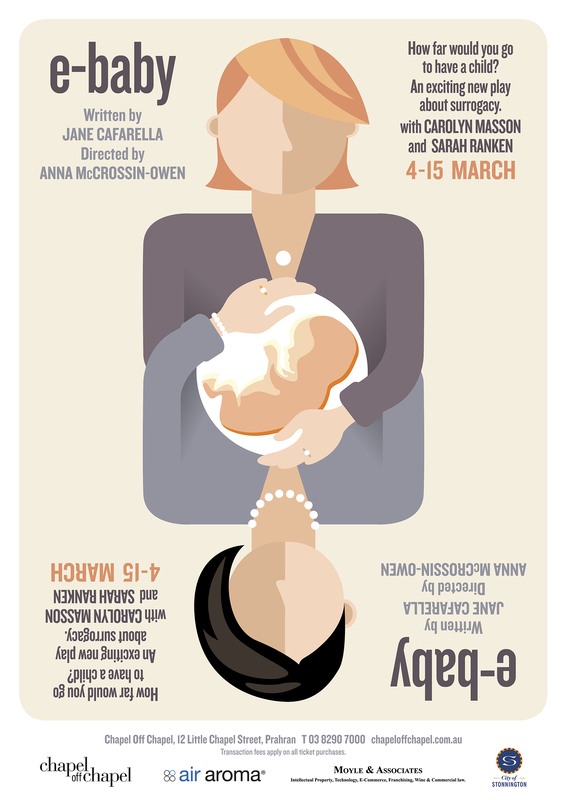 e-baby premiered in Melbourne at Chapel Off Chapel in March 2015 with direction and dramaturgy by Anna McCrossin-Owen. It will have its Tasmanian premiere at The Tasmanian Theatre Company in Hobart in March 2017, co-directed by Anne Cordiner and Julie Waddington, and starring Jane Longhurst as Catherine and Katie Robertson as Nellie. Danielle Carter, a NIDA graduate, has appeared in many plays for The Ensemble, most recently My Zinc Bed, by David Hare. 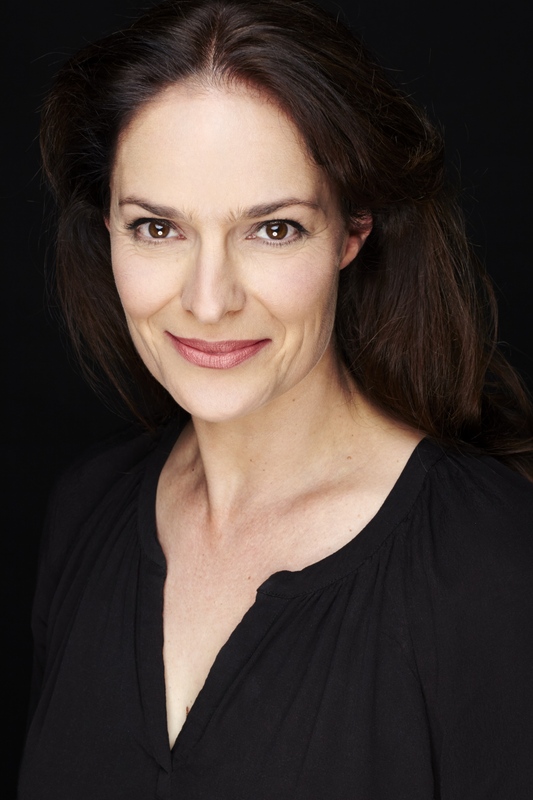 She has also appeared in plays at The Sydney Theatre Company, and her many TV credits include All Saints, Neighbours, Blue Heelers, and Under Belly. Gabrielle Scawthorn is also a NIDA graduate and appeared at The Ensemble earlier this year in Blood Bank, by Christopher Harley. Her TV credits include Dr Blake Mysteries (ABC) and Fresh Blood (ABC). Nadia Tass is one of Australia’s most acclaimed and awarded theatre and film directors. In 2014, she was awarded the Screen Leader Award for Outstanding Leadership, Achievement and Service to the Screen Industry. Tass made her directorial name with the hit film Malcolm, starring a young Colin Friels, and these days combines both film and theatre directing in Australia and overseas. She has directed numerous plays, including The Lion, the Witch and the Wardrobe, in 2001/2, for which she was nominated for Best Direction for a Musical in the 2003 Helpmann awards. In 2015, she directed Annie Baker’s Pulitzer Prize-winning play, The Flick, for a return season for Red Stitch Theatre, to critical acclaim, and most recently she directed another Pulitzer Prize-winning play, Disgraced, by Ayad Akhtar, for Melbourne Theatre Company, receiving five-star reviews. e-baby is the first play that Tass has directed for The Ensemble. Production design for Sydney premiere by Tobiyah Stone Feller with lighting design by Nicholas Higgins and AV design by Christopher Page. A rehearsed reading of e-baby at the So and So Arts Club at 6 Fredericks Place, London on Tuesday July 14 received a fantastic response. 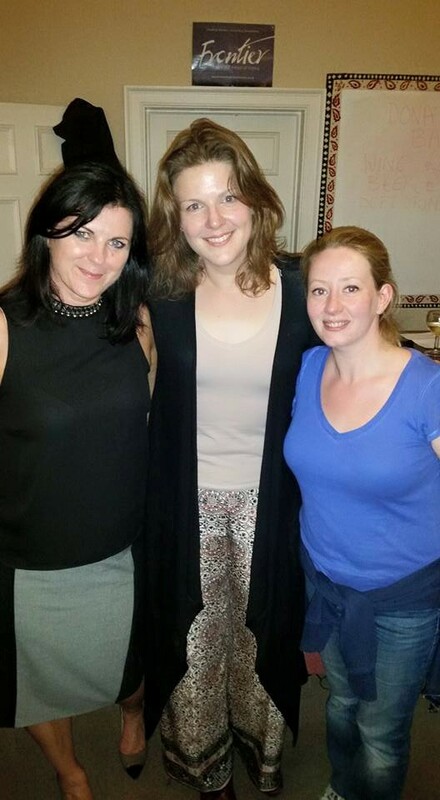 The reading was directed by Pamela Shermann and starred Kat Rogers as Catherine and Becky Hands-Wicks as Nellie. The So and So Arts Club is London-based global arts club that aims to put emerging artists in touch with established artists to share knowledge and resources. Thanks so much to Sarah, Pamela, Kat and Becky and everyone who came along to support the reading. See below for information and reviews for the recent Melbourne premiere of e-baby at Chapel Off Chapel from 4-15 March 2015. “Director Anna McCrossin-Owen has magically created a world for each woman that we can understand. Their long-distance and face-to-face interactions are seamless. e-baby goes behind the celebrity surrogacy stories and shines a light on a world where new life can start with an online ad. Anna McCrossin-Owen’s directing credits include Essential Theatre’s ‘Shakespeare in the Vines’ , featuring performances of Comedy of Errors, Romeo and Juliet and Much Ado About Nothing, 2010-2012.She directed and dramaturged Death in White Linen by Michael Dalley at La Mama and the Victorian Arts Centre program Full Tilt, earning a 2008 Victorian Green Room Award Nomination for Best New Writing for the Australian Theatre.In 2002, Anna directed and produced A Trilogy of Revolution- three plays by Wallace Shawn for the Melbourne Festival with her own theatre company inthecompanyofpleasure.This trilogy included the Obie Award-winning monologue The Fever, by Wallace Shawn, which was performed by Merfyn Owen during 1999-2004 in lounge rooms in Victoria and New Zealand.She has directed new Australian writing, cabaret and music theatre – including The Mohair Stockings ‘groovy performance art cabaret’, Water Project, with long-term unemployed youth, Pills, I love em to Death by Jennie Swain and Teenage Brain with Kensington Community School. 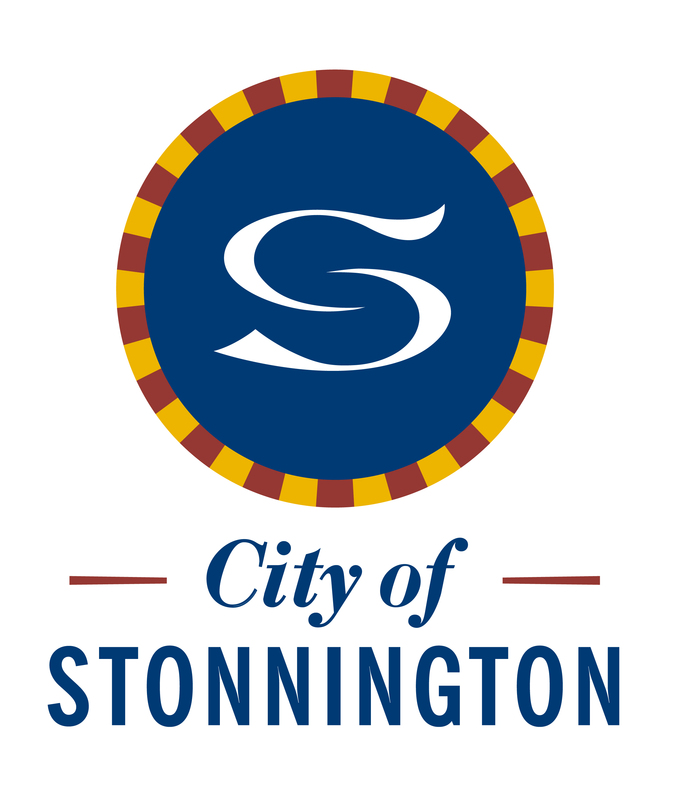 Anna was also an Assistant Director at the Victorian State Opera and Stonnington Opera in the Park from 2003-8. Since graduating from the Victorian College of the Arts, Carolyn’s diverse career has encompassed dance, theatre, television and film. In theatre, she has worked for the MTC, Playbox, La Mama, Theatre at Risk, The Shift Theatre, and on a myriad of independent productions. Her most recent theatre credits include The Penelopiad by Margaret Atwood for The Stork Theatre and Lost In Ringwood by Barry Dickens for LWOLF Productions/La Mama. In 2009, together with Helen Hopkins, she co-founded The Shift Theatre and played in their first production of Two Sisters and A Piano by Nilo Cruz. After two years research and development, The Girls In Grey, The Shift Theatre’s first co writing venture, played seasons in Melbourne 2011/12 and throughout regional Victoria in 2013. Carolyn features regularly on television. Her most recent credits include INXS The Untold Story, Dr Blake Mysteries, Winners and Losers, Neighbours and City Homicide. Film credits include Vanished, Murder in Greenwich (USA), SNAK, Zone 39, and many short films. She is also the Associate Director of Rollercoaster Theatre for actors with disability, and continues to work with children and youth in rural areas devising performing arts experiences. Sarah graduated from the University of Ballarat Arts Academy (BAPA) in 2008. Since then she has worked on a number of theatre productions, including Uncle Vanya, directed by Laurence Strangio at fortyfivedownstairs. Sarah has also been involved in various film and television productions. 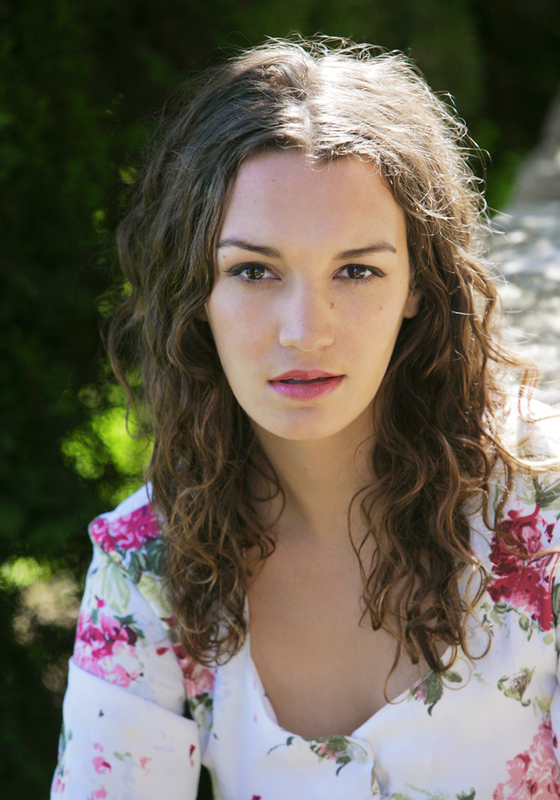 Recently she completed the television series Leongatha and the feature film Plague. Sarah continues to train with Howard Fine and his associates at the Howard Fine Studio Australia and at 16th Street. Sarah read the role of Nellie at a public reading of e-baby directed by Brenda Palmer at fortyfivedownstairs in August 2014. A vigorous debate, chaired by Louise Johnson, Executive Director at the Victorian Assisted Reproductive Treatment Authority, was conducted by experts from both sides of the surrogacy debate after the 5pm show on Sunday 8 March, in The Loft at Chapel Off Chapel. 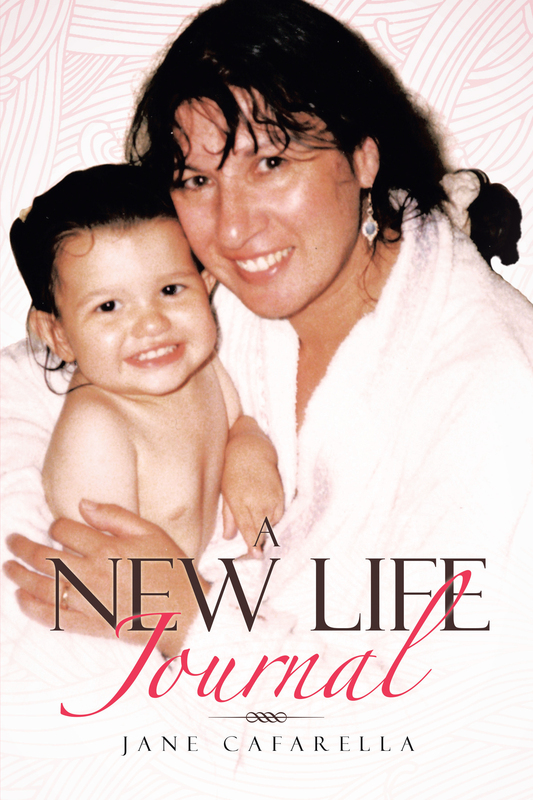 For those who asked, here’s the link to the interview with Natasha Mitchell on the ABC Radio National Program Life Matters about my book A New Life Journal. The book is a compilation of the columns I wrote about our family life for The Age, Quality Time Magazine, and Life Matters and on my blog. It was launched at Readings, Glenferrie Rd, Hawthorn, by former Age Editor and founder of the Eureka Report and Business Spectator, Alan Kohler on August 4. If you would like to buy a copy of the book, please contact me here. It is also available through Amazon or other online book stores. I published the book through Partridge, a division of Penguin as a gift for my daughter’s 21st birthday and my son’s 29th, and for those Age readers who were original fans of the column – and for the next generation of mothers. 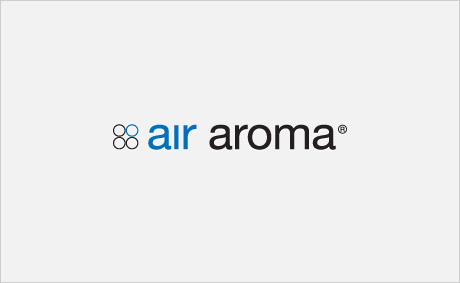 Feel free to review it or to alert me to any reviews. I loved this book so very much! I found myself looking forward to finding time to pick it up and continue my progress through the lives of Jane and her wonderful family! I didn’t want it to end…..I implore Jane Cafarella to consider writing a sequel to this book….as lives continue to morph and grow in many different directions….Bravo to Jane for writing this truly interesting book! I feel like I could be a part of the family now! I loved this book. It’s a sequence of vignettes of everyday life that depict moments we can all relate too- coping with a new baby, juggling work and breastfeeding etc. It’s funny and touching and such an easy read, as each ‘episode’ is only a few pages long. Highly recommended. I am a Melbourne journalist, cartoonist and trainer and playwright with 36 years’ experience in metropolitan and suburban newspapers, the government and community sectors. (See section About Me for further info). During that time, I have worked as a reporter, sub-editor, section editor, columnist, cartoonist, publicist and journalism trainer. I am well-known and respected as a writer who can be both accurate and entertaining, and who can write to specific markets and deliver on time. I specialise in translating complex documents into plain English and am passionate about helping people communicate more effectively. Check out my Services page for a complete run down on the writing services I offer and for my CV. I live in Singapore but offer my services world-wide. Please contact me on jane.cafarella@gmail.com if you would like more information or if you would like to discuss your writing project.